2019 sees our 4th year with the team at Specsavers, working closely at the HQ site in Nottingham to offer a Deli service to all 350 employees. Its been a fantastic project for us to set up the canteen in 2015 and continually work on making it the success it is today. 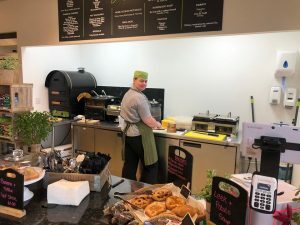 We were really excited to be advised in 2018 that a refurbishment program would commence with a full review of the kitchen facilities, seating areas and deli counter with a fresh and comfy vibe in mind throughout. Our team were involved from the start and worked closely with the facilities team on site to review our equipment provision and requesting some changes be made to the service and back of house area to allow us to utilise more of the space. Once the plans were approved, our Head Chef worked closely with the service team to create a new delicious menu with the inclusion for the first time of breakfast and brunch options. Our management team felt it was the perfect opportunity to increase our opening hours for the Deli by an additional 2.5 hours per day along with the introduction of an additional person for service covering our new opening hours for the breakfast/brunch period. We are now one week into the launch of the new area and new menu and we are so pleased with the feedback received so far, particularly on the breakfast options! Of course there is a keen emphasis on healthy and vibrant starts to the day with a range of cereal and granola options, healthy bagels and porridge pots all of which have gone down a treat! 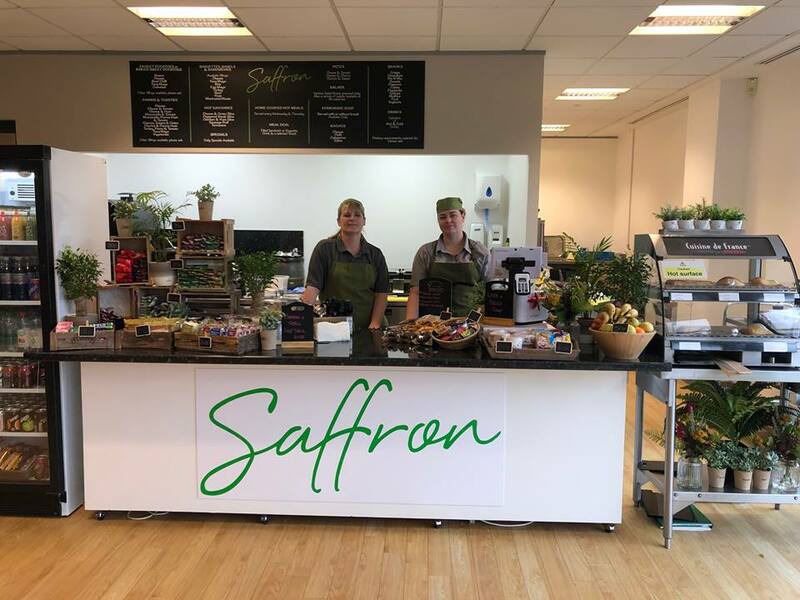 The team have also bought in a new range of salad and sandwich options, introducing ‘superfoods’ as a key ingredient and items such as Hummus and Crudites/Spinach and Egg pots, a great snack option to keep busy minds active throughout the day. 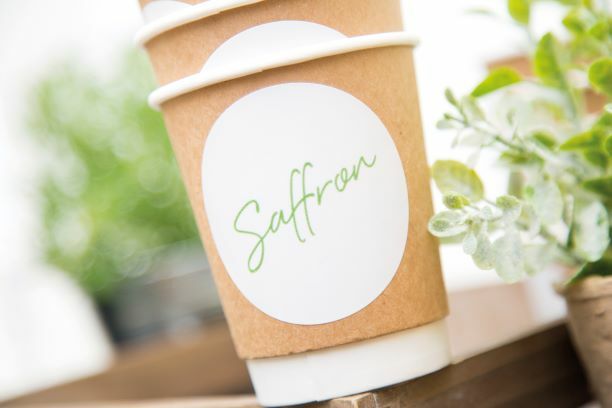 Of course we are also keen to ensure our products are all recyclable, introducing a new range of disposable packaging to keep our carbon footprint to its minimum too. Saffron have built up a fantastic relationship with the team at Specsavers and we were so pleased to be able to offer our thoughts and opinions on what would work well at the site with a focus on increasing the comfort of the area, offering more menu choices and fresh, vibrant and healthy food. With the feedback being super positive so far, we can only continue to go upwards!